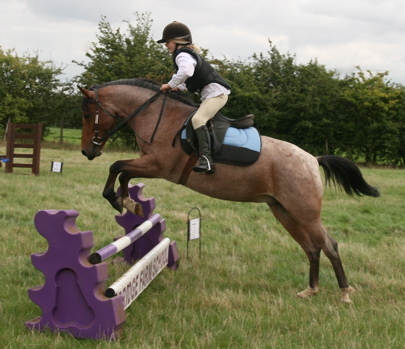 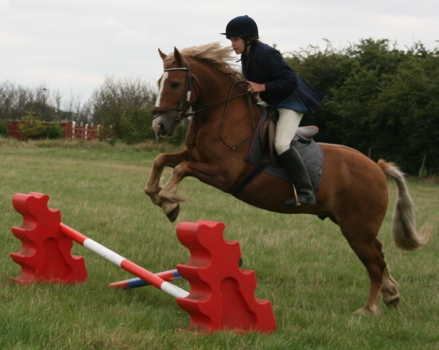 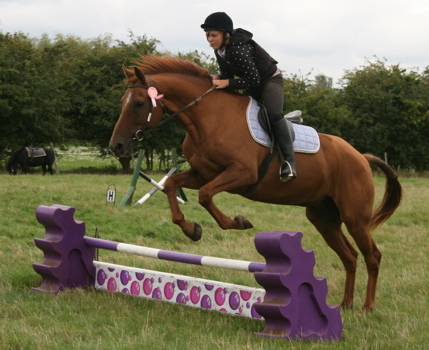 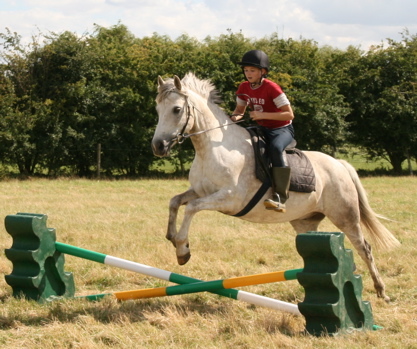 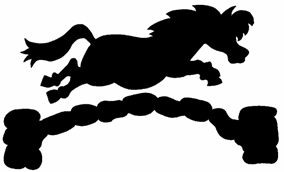 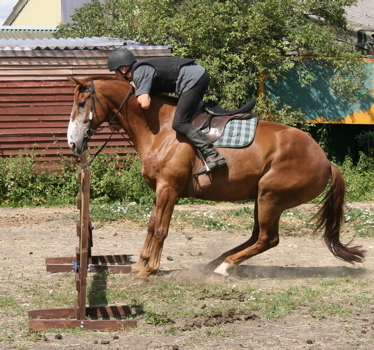 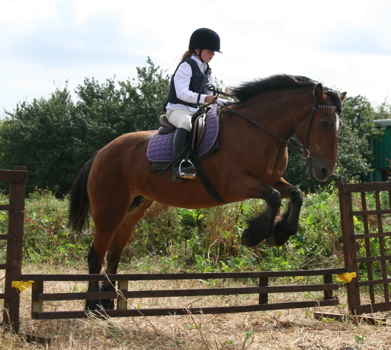 A good match of rider to horse's experience makes jumping such fun! 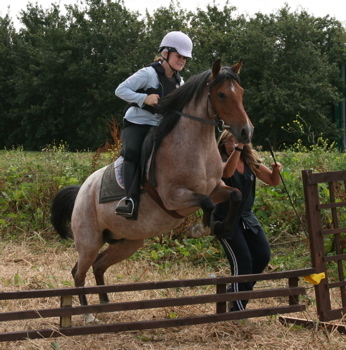 Some of our younger horses can be a hand full. 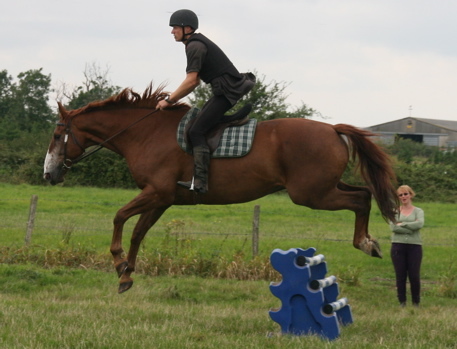 They are all keen and enjoy it as much as us, .. honestly!